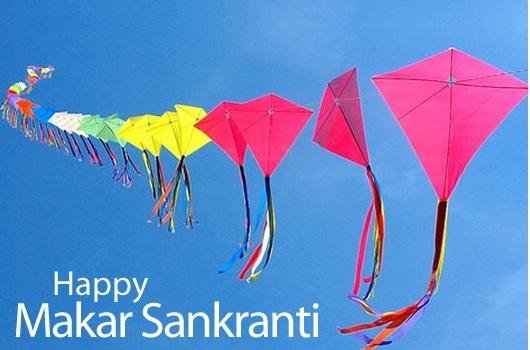 May this Sankranti festival brings peace, good health, cheer, prosperity ,wealth and everything you wish for !!! Happy Pongal and Happy Makar Sankranti to all of You!! !